The Environmental Services Association (ESA) is set to meet the United Resource Operators Confederation (UROC), a fledging group for skip hire and smaller waste transfer sector firms, on 17 July for discussions on the issue and other topics (see box). ESA head of regulation Sam Corp said the Association was approaching the talks with an “open mind”. But senior industry figures privately warned that it would be “challenging” to reach agreement on what level of so-called ‘incidental’ amounts of non-qualifying material should be allowed in a load which is essentially clean. Landfill operators, represented by the ESA, are likely to want a far lower level of incidental material than skip operators, who could be forced to pay considerably more landfill tax if the material is classed as non-inert, sources said. 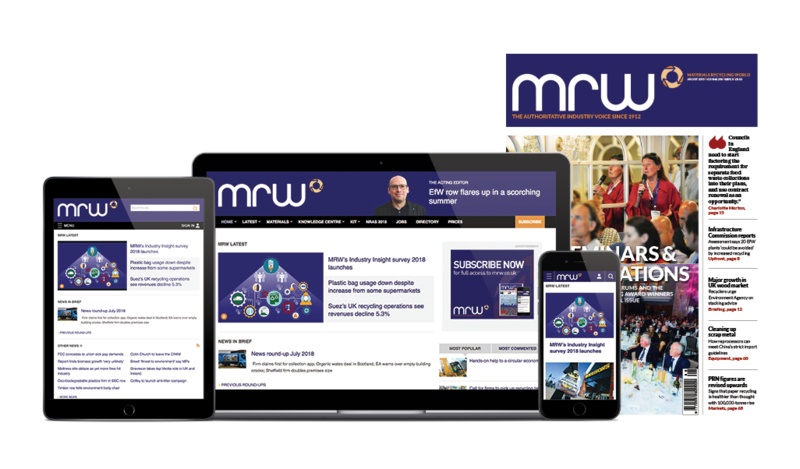 The news follows HM Customs & Revenue (HMRC) publishing further guidance on when the lower rate of tax should apply, designed as an interim solution to the hiatus which has rocked the industry (MRW.co.uk/ 8632663.article). The interim guidance confirmed that ‘inert’ waste listed in the Schedule to the Landfill Tax (Qualifying Material) Order 2011 should be charged at the lower landfill tax rate of £2.50 a tonne, not £64 a tonne. The document is the third guidance note issued by HMRC since May to try to resolve the confusion. Landfill site operators have raised fresh questions about how customers dumping waste can prove the material is of the required standard to attract the lower tax rate.